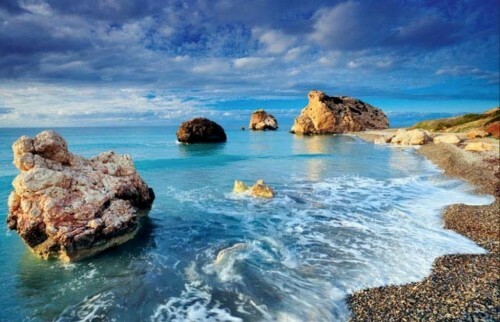 Cheap last minute flights to Cyprus: Larnaca for €58! Expedia brings us another sweet deal this time to Cyprus. You can now book flights from Vienna to Larnaca for only €58! 20 kg luggage is included, flights are operated by NIKI. « MEGA HIT! Cheap flights to New York for only €287!